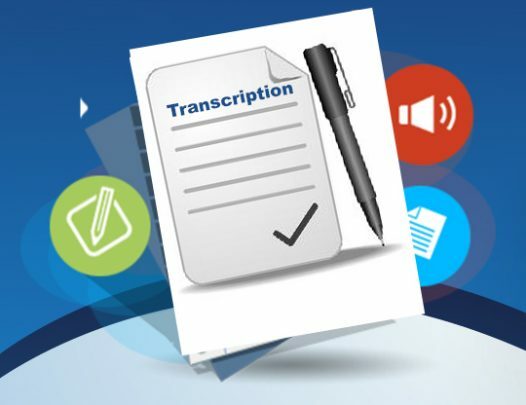 Transcription is the process of converting a live speech or recorded speech into a written or printed document. Transcription services are habitually offered for multiple purposes which includes court hearing, business presentations, business meetings, interview, and medical purposes. Transcription may either happen in the same language or there may be a need to transcribe and translate when the requirement is different from the source language. Our professional transcribers are capable of accepting recordings in a wide range of audio or video format and produce a clear, structured and precise text files from them. At Shan translation we have trained our transcribers to handle audio or video recordings with more than one speaker, with accent or slang and muddy audio, preserving our quality of the output. Generally, charges for transcription services are based on the time (per minute/per hour).